Microsoft staffers worldwide should buckle their seat belts because a big culture shakeup is in the works at the company. Microsoft has historically had a reputation as being a tough place to work, due to infighting, staff fragmentation and cutthroat office politics. Steve Ballmer, Nadella’s predecessor, set in motion his own culture-changing effort, called One Microsoft, shortly before announcing his retirement. It’s not clear from Nadella’s letter whether his plan builds on One Microsoft or sets it aside. Whatever the case, Nadella uses strong language to convey the need for the company to function in a more effective way. 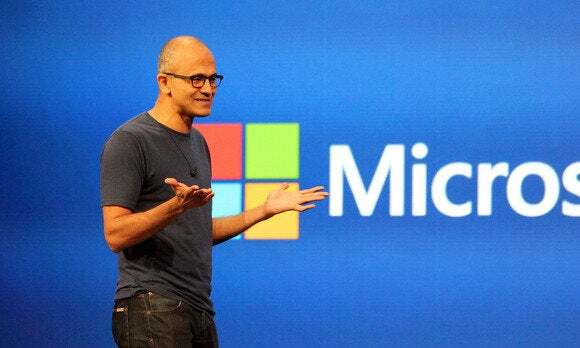 This change in business culture is necessary for Microsoft to accomplish its goal to be the premier “productivity and platform company for the mobile first and cloud first world,” serving people in their personal and work lives, he wrote. Specifically, Microsoft will “modernize” its engineering processes, so that they’re more in tune with customer needs, and are more data driven, faster and more focused on quality, according to Nadella. Bill Gates, Steve Ballmer, and Satya Nadella, the only three CEOs to ever lead Microsoft. Nadella says the Microsoft of tomorrow may not resemble the Microsoft of yesteryear. The goal is to “reduce the amount of time and energy it takes to get things done” in the engineering team by having fewer people involved in making decisions, and more accountability. In addition, every engineering group will have “data and applied sciences” resources focused on measuring outcomes for products and predicting future trends, leading, according to Nadella, to better innovation. Meanwhile, software engineering will evolve to let information travel faster “with fewer breaking points” between envisioning a product or service and delivering it to customers. Microsoft will increase investments for employee training and development, and will encourage the testing of new ideas and incubation of new projects. It will become easier for employees to change roles within the company. And Nadella is calling on every team at Microsoft to find ways to simplify the way they function and be faster and more efficient. “We will increase the fluidity of information and ideas by taking actions to flatten the organization and develop leaner business processes,” he wrote. That goes for everyone in the company starting with him and his senior leadership team, Nadella wrote. “Culture change means we will do things differently. Often people think that means everyone other than them. In reality, it means all of us taking a new approach and working together to make Microsoft better,” he wrote. 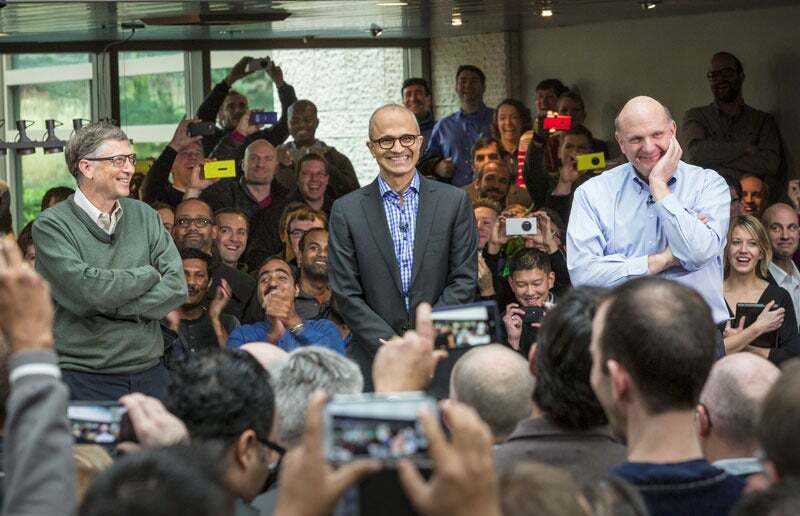 After quoting a verse from poet Rainer Maria Rilke—“The future enters into us, in order to transform itself in us, long before it happens”—Nadella closed by calling on all employees to have courage to change. “With the courage to transform individually, we will collectively transform this company and seize the great opportunity ahead,” he wrote. While Nadella laid out his vision for transforming Microsoft’s culture with passion and eloquence, in reality most attempts at changing corporate cultures fall short or fail altogether, because the challenge is in making the concepts a reality. So it will be interesting to see whether Nadella is able to accomplish this goal, or whether the ingrained Microsoft corporate culture is too difficult to transform at this point.